My session fee for Engagement portraits is is $200. Prints and products are ordered separately at the viewing session . 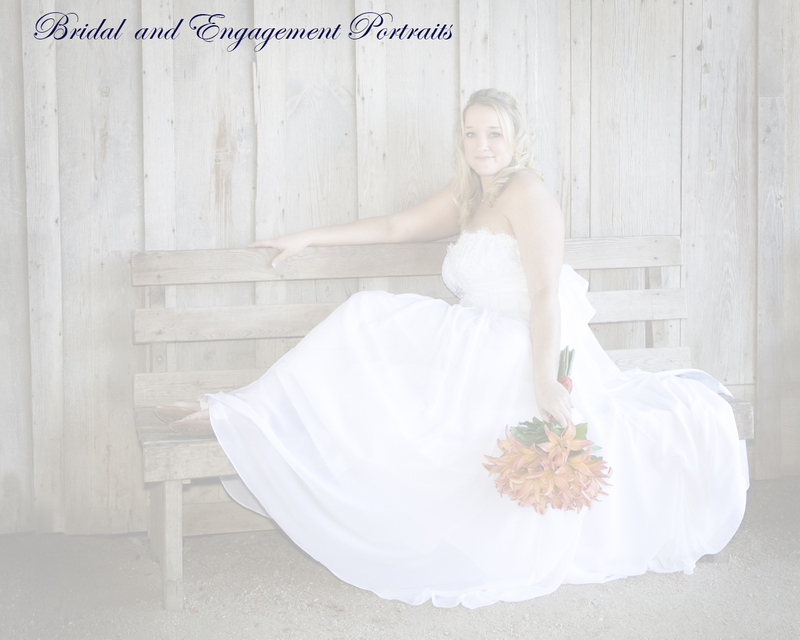 You may also purchase a complete collection of 5x7 images from your session for $225. Your included print and any other product purchases will be ordered at the viewing session. ** Formatted in Internet Explorer. Please excuse the formatting "issues" in other browsers.